Ken Cockburn is a poet, translator and writing tutor based in Edinburgh. Formerly Fieldworker and Assistant Director at the Scottish Poetry Library (just off the Canongate, in Crichton’s Close), he has run poetry tours in Edinburgh’s Old Town since 2007, for organisations and projects including The Old Town Festival, Scottish Poetry Library, Edinburgh City of Literature, Artlink, the Scottish Storytelling Centre and the Scottish Storytelling Festival. He has also worked in many other sites across the city, presenting poetry in libraries, galleries, pubs and the Scottish Parliament. His poem ‘Pandora’s Light Box’ describes the Talbot Rice Gallery, part of the University of Edinburgh. The gallery had a lively past, once hosting explosive chemistry demonstrations, and a pioneering natural history museum where Charles Darwin studied. Much of that history found its way into the resulting poem, which you can listen to here. 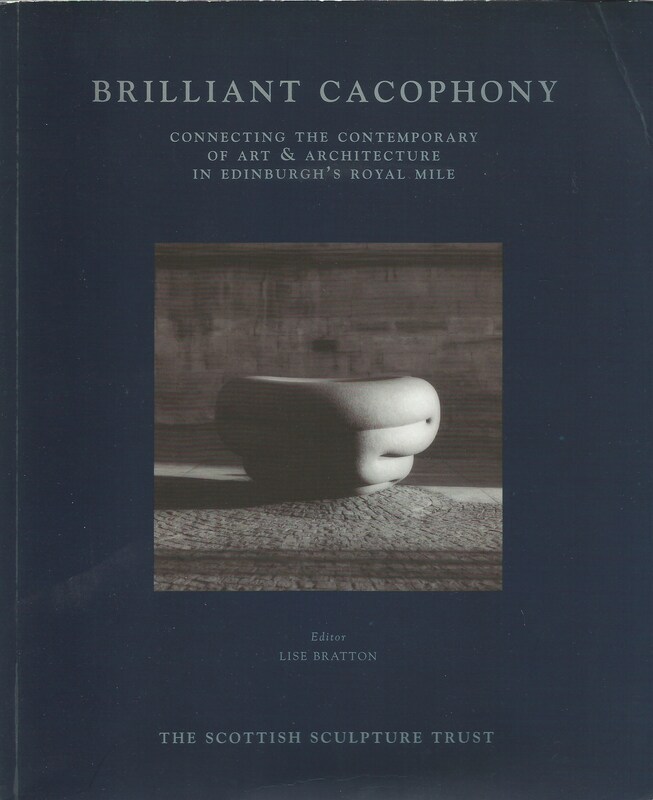 He co-edited the anthology Brilliant Cacophony, a book published to mark a major redevelopment of the Royal Mile in the late 1990s, which includes poems and prose by residents of and visitors to the city of Edinburgh over many centuries. Further afield, he has led poetry walks in National Trust properties in England and Wales, as part of a First World War memorial project, and helped children in Dufftown, Moray, write stories about local walking routes which gave full rein to their imagination, while also functioning as practical guides for visitors.